Office & Retail space today! Class A Office space today! Office, Warehouse & Retail space today! Simply put, we take great pride in finding you the right commercial real estate solution, not just space. 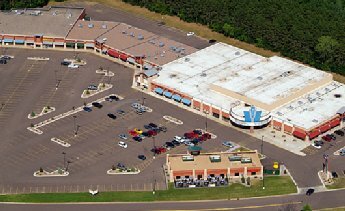 After getting to know your specific commercial property needs, we provide you with a number of creative, flexible, and viable options. 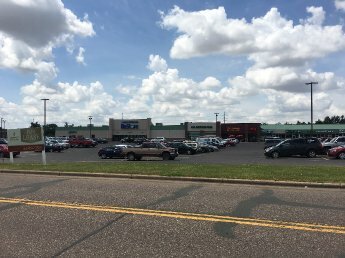 From retail rental space in Eau Claire to office space in Rice Lake, our leasing agent works to get you into the perfect space. 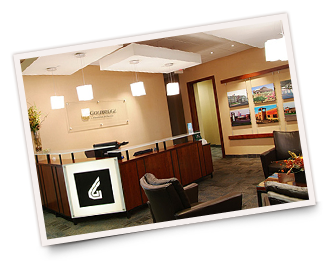 Learn more about how Goldridge excels at commercial leasing and property management. Focused on nurturing long-term tenant relationships, our property management services strive to minimize operational expenses while maximizing asset value. With a dedicated leasing agent and maintenance team, we cultivate commercial environments which benefit both our tenants and their customers by remaining sensitive to beneficial co-tenancy. Explore our property management services. With the mindset of creating mutual success, we care about you as a person and a business. There is no David versus Goliath struggle when it comes to making the next important step in your business, and Goldridge Companies won’t try to force you into a lease agreement which simply won't work. 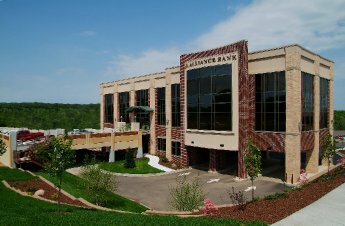 Based on your business size, growth needs, and location desires, we are able to supply flexible leasing options for your business. Discover how our creative leasing options can get you into a new commercial retail or office space today. Backed by over two decades of hard work, Goldridge Companies is comprised of property ownership companies, a management and leasing division, and a development and acquisition company. 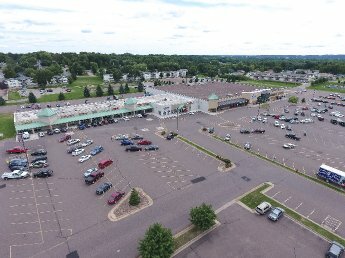 The owners and employees are proud to represent a long-standing Eau Claire commercial real estate group. 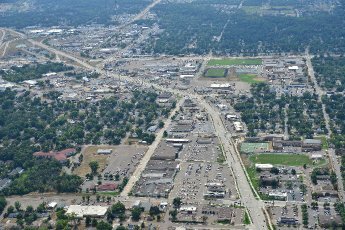 We not only provide commercial leasing for businesses around the Chippewa Valley, we team with local business owners to promote growth and strength in our community.